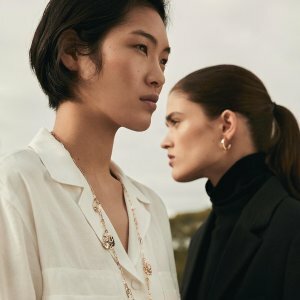 Lord + Taylor offers 30% off sitewide friend and family sale + 25% off watches via coupon code "FRIENDS". 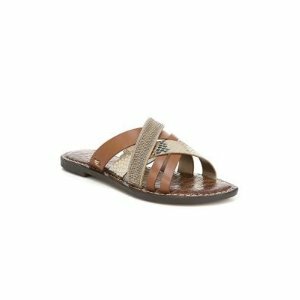 Lord & Taylor offers Up to 30% Off Sam Edelman Sale. 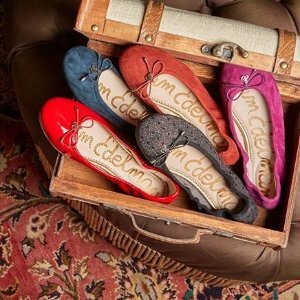 via coupon code "FRIENDS". 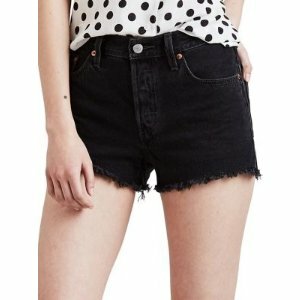 Extra 25% Off for buying 2 items; extra 30% Off for buying 3 items. 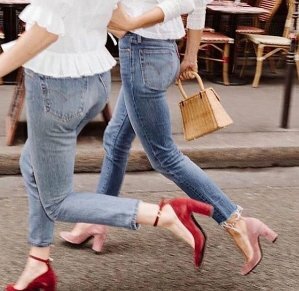 Lord & Taylor offers Up to 30% Off French Connection Sale. 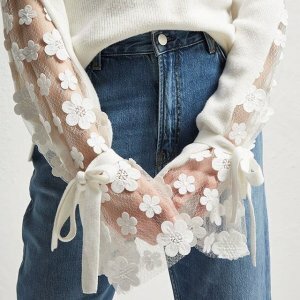 via coupon code "FRIENDS". 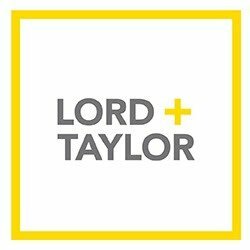 Lord + Taylor offers Mango Purchases on 30% off, via coupon code "FRIENDS". 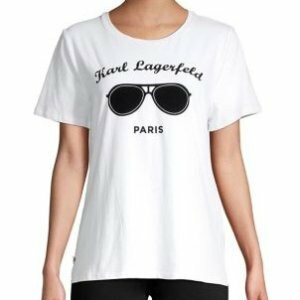 Lord & Taylor offers Up to 40% OffKarl Lagerfeld Paris Sale. via coupon code "FRIENDS". 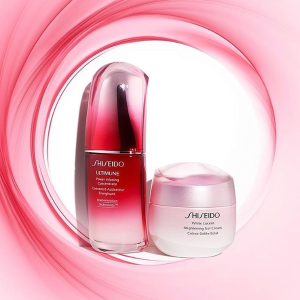 Lord + Taylor offers 15% off Shiseido, via coupon code "FRIENDS". 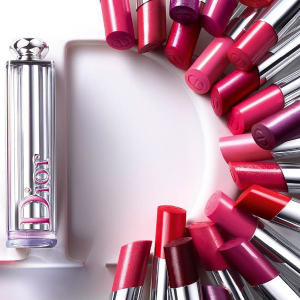 Plus, free 7-pc gift with $75 purchase. 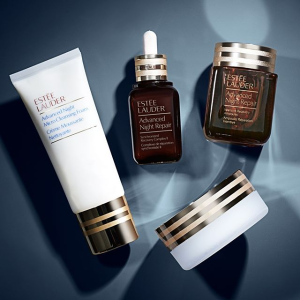 Lord + Taylor offers 15% off with any Estée Lauder purchase, via coupon code "FRIENDS". Plus, free deluxe sample of Perfectly Clean Multi Action Foam Cleanser with your $100 Estee Lauder purchase. 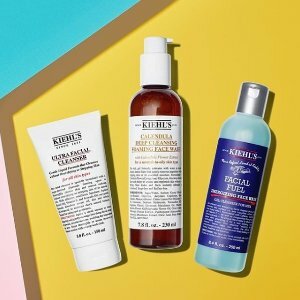 Lord + Taylor offers 15% off Kiehl's Since 1851 beauty beauty purchase via coupon code "FRIENDS". 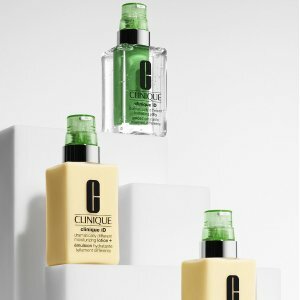 Lord + Taylor offers 15% off with Clinique Purchase.via coupon code "FRIENDS". 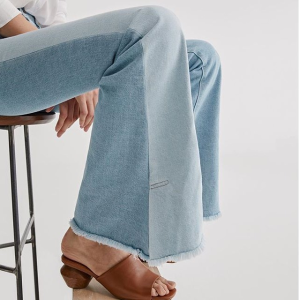 Plus, receive 3-pc gift with any $40 clinqiue purchase. 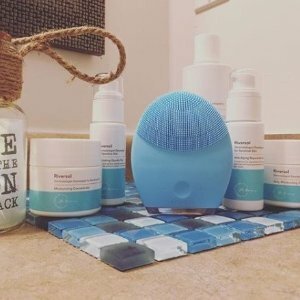 Lord + Taylor offers extra 15% off with any Foreo purchase, via coupon code "FRIENDS". 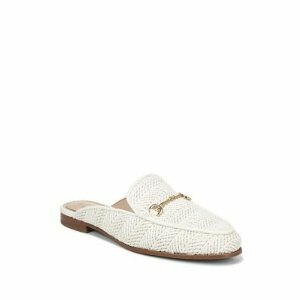 Lord + Taylor offers 15% off with Elizabeth Arden purchase, via coupon code "FRIENDS". 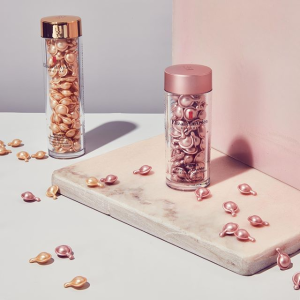 Elizabeth Arden Advanced Ceramide Capsules, 90 pcs. 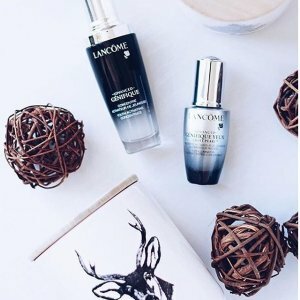 Lord + Taylor offers free 7-pc gift (up to $93 value) + 15% off with any Lancome purchase of $39.5 or more via coupon code "FRIENDS". 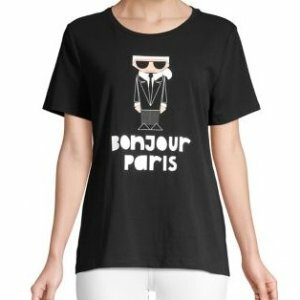 Lord & Taylor offers 15% off YSL Beauty Purchase via coupon code "FRIENDS". 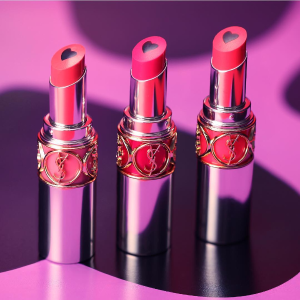 YSL Beauty Vinyl Lip Cream/0.18 oz. 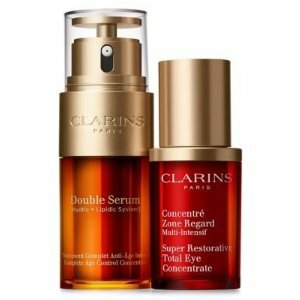 Lord & Taylor offers 15% off with Clarins Purchase via coupon code "FRIENDS". 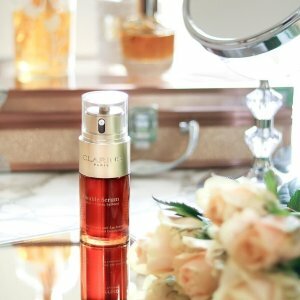 Plus, free 2 gift with any $75 Clarins Purchase. 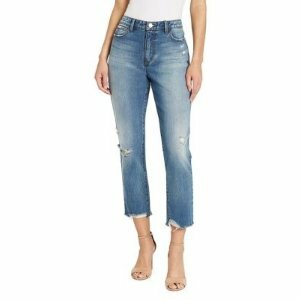 Lord & Taylor offers Up to 40% Off Levi's Sale. 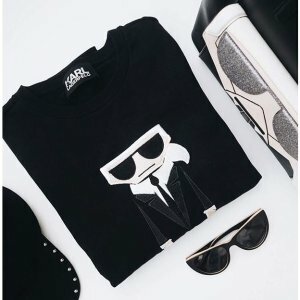 via coupon code "FRIENDS". 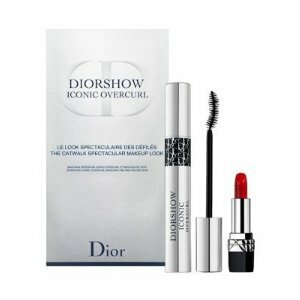 Lord + Taylor offers 15% off Dior Beauty Purchase via coupon code "FRIENDS".